Helping our customers do their jobs better has always been our main objective at Bobcat EMEA. Nowadays, Social Media plays an important role in achieving this. Whether you’re looking for expert tips, helpful advice, product news, rewarding contests or exclusive videos, each of the major social media channels provides a platform to share your Bobcat pride. So do not forget to join our tough and welcoming community today (after reading our social guidelines, of course). 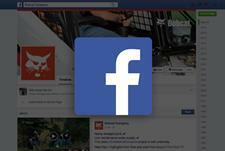 Facebook is, without doubt, the largest social platform in the world. Everyday, Bobcat fans all over Europe, Africa and the Middle East connect and share their stories with us. Join the conversation by liking our official page. Twitter helps you stay informed about all aspects of Bobcat in real time. 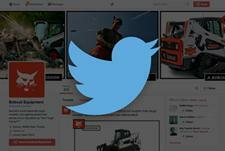 Stay up to date by follwoing our Twitter feed. 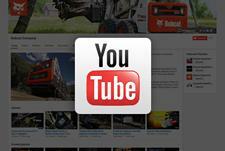 You can see all our Bobcat products in action on YouTube. Watch our official videos and share your favourites.